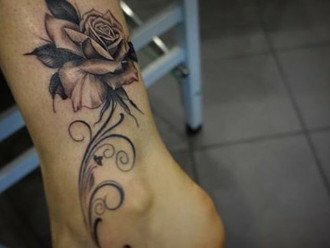 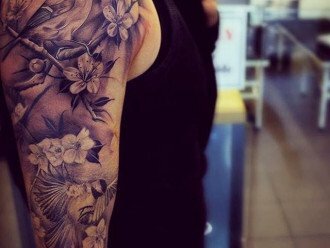 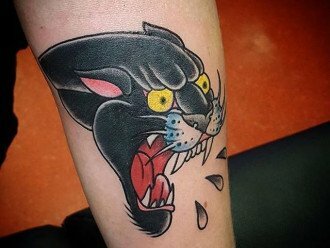 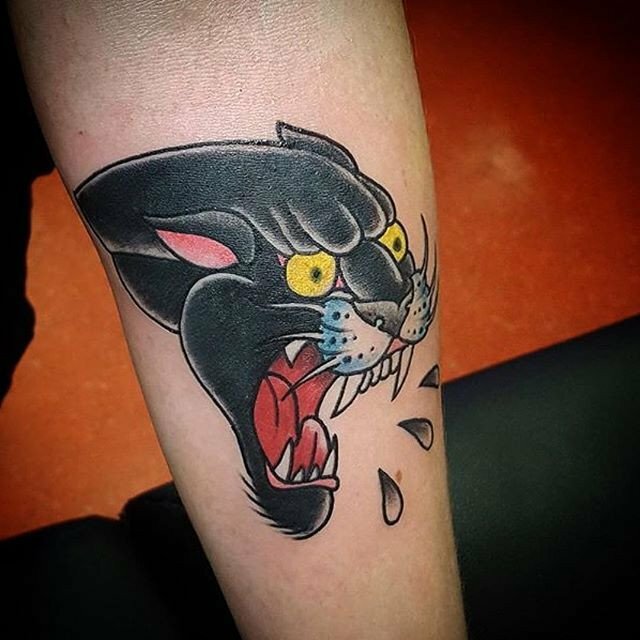 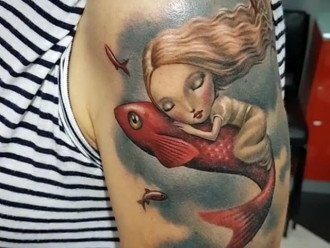 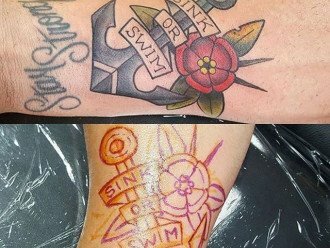 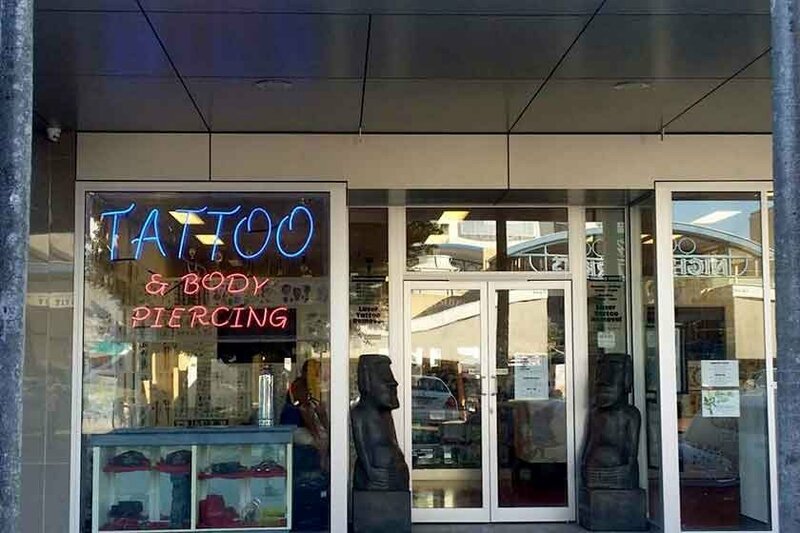 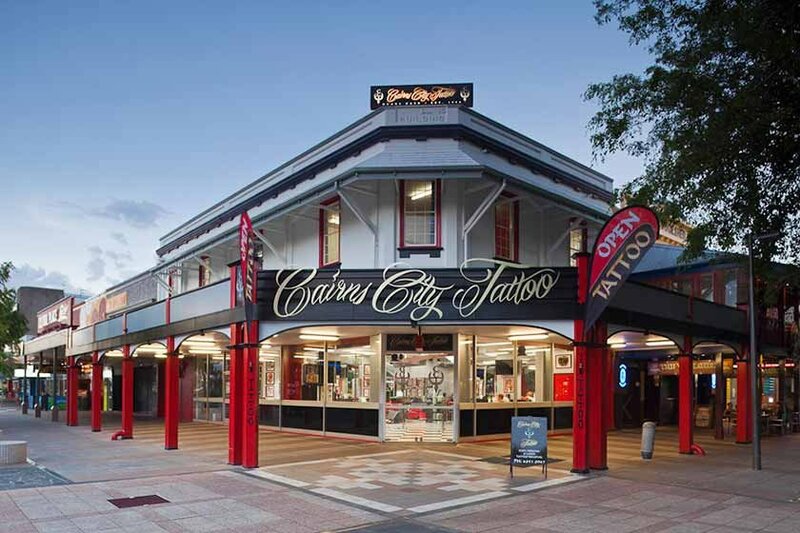 Cairns City Tattoo < Tattooists in Cairns < Cairns Local - Cairns Local Business Directory for Cairns, Bungalow, Palm Cove, Smithfield, Yorkeys Knob, Manunda, Portsmith, Stratford, Clifton Beach, Kewarra Beach and surrounds. 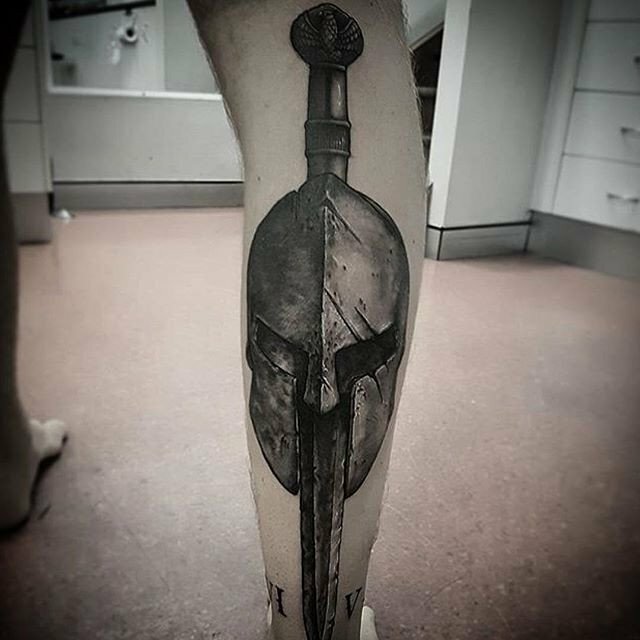 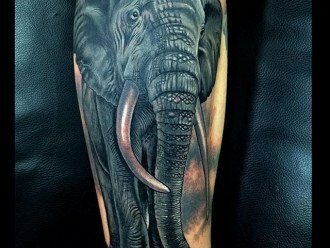 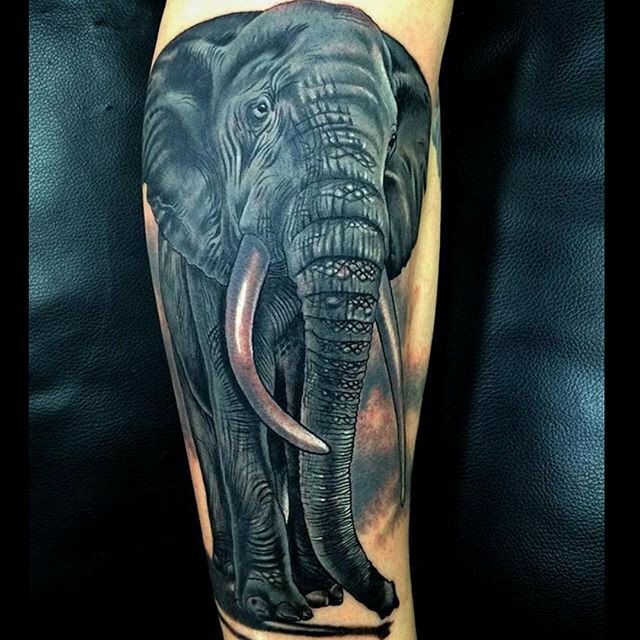 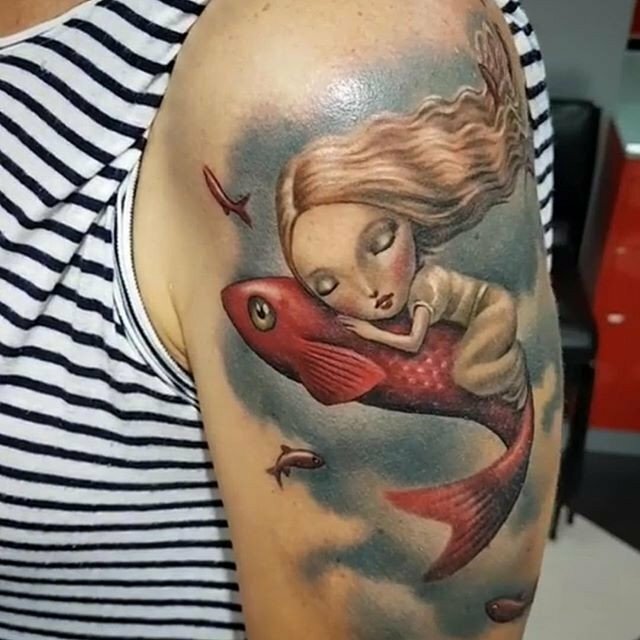 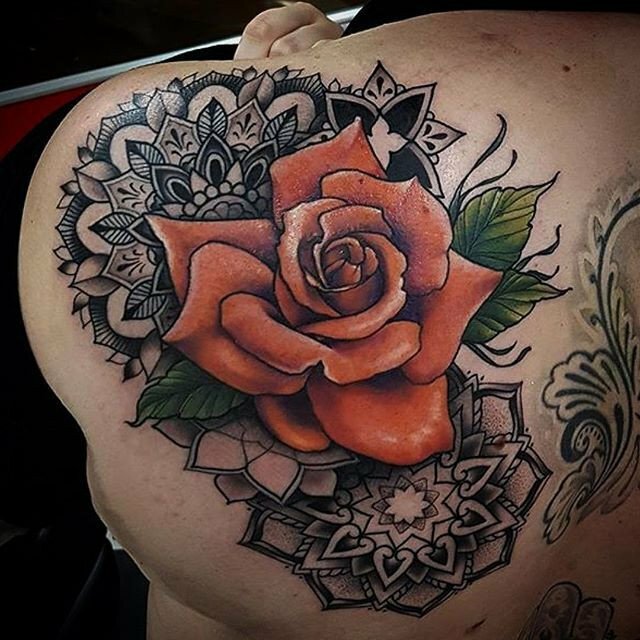 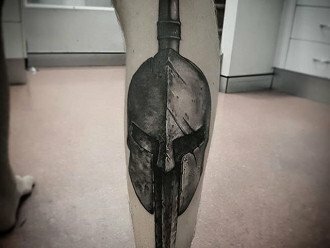 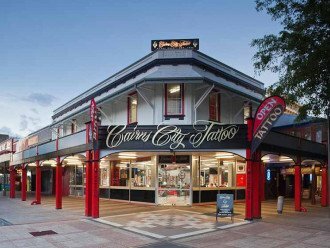 For creative, top quality tattoos from award winning expert artists, visit Cairns City Tattoo today. 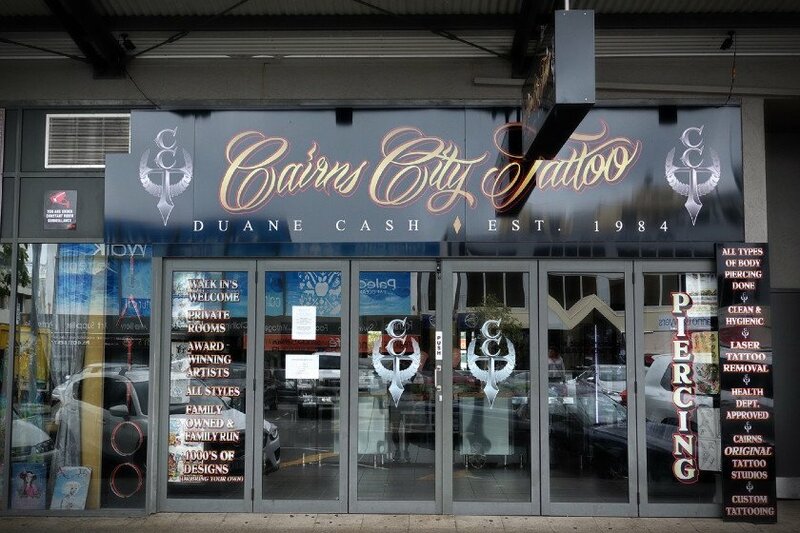 Cairns City Tattoo was established in 1984 by third generation tattoo artist Duane Cash. 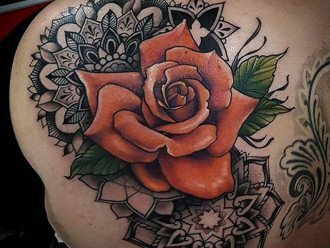 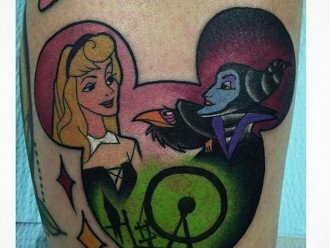 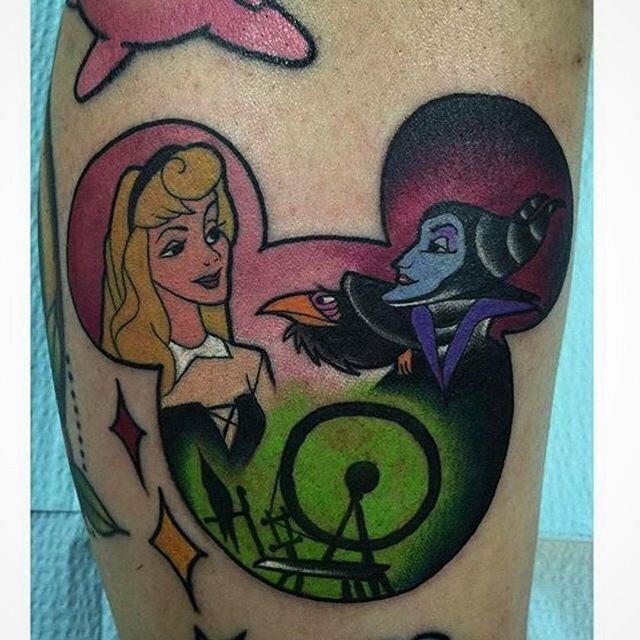 Duane has dedicated his time and effort to build a team of established tattoo artists who aim to satisfy the needs of every customer. 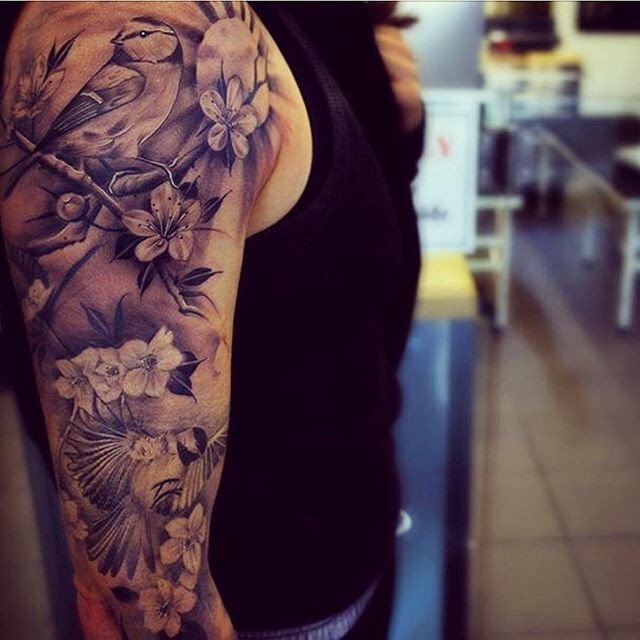 Our experienced professionals work in a clean environment using sterile equipment and single use needles. 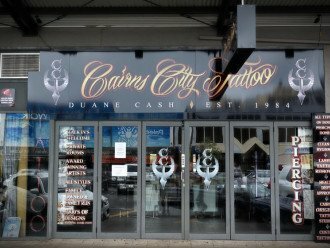 Our supplies and instruments are the best quality available. 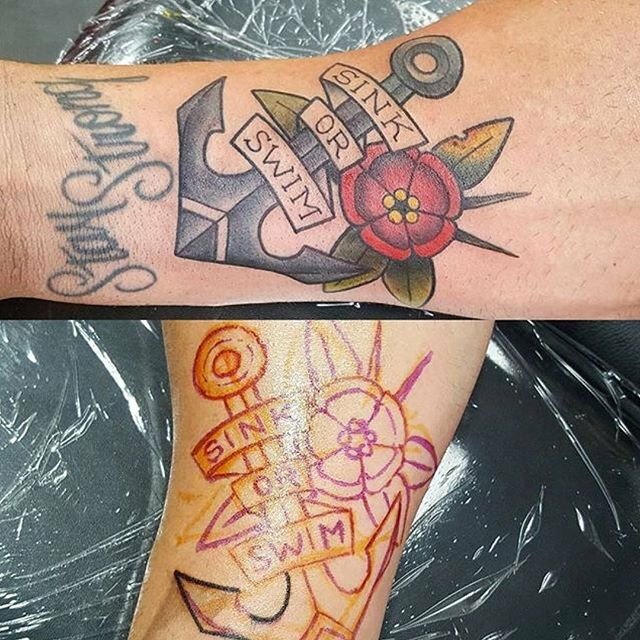 laser tattoo removal and modification. 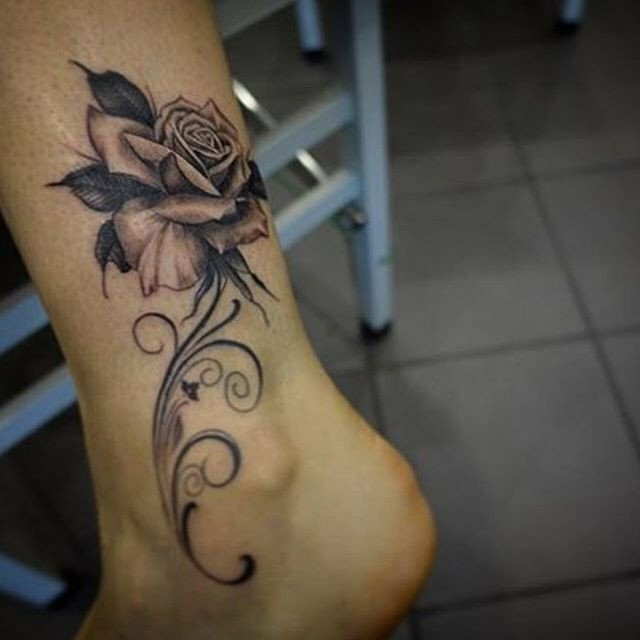 and fine line freehand work. 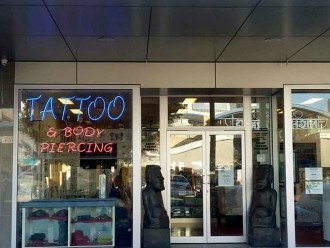 We take great attention to hygiene and detail, with fully qualified staff that take utmost care upon doing your piercing.